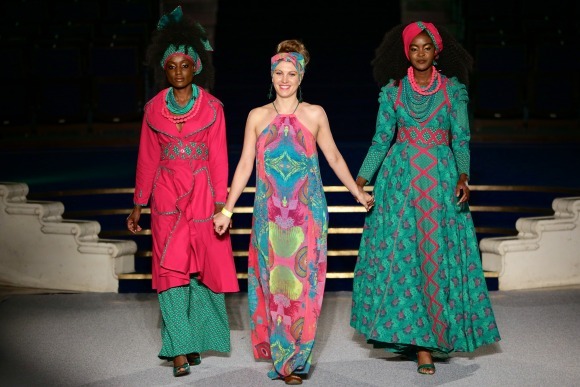 Home Unlabelled COUNTDOWN: What to Expect at Africa Fashion Week London's 9th Edition. COUNTDOWN: What to Expect at Africa Fashion Week London's 9th Edition. 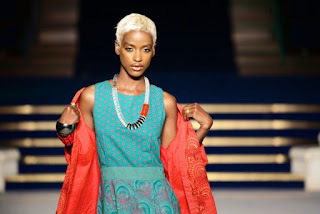 Africa Fashion Week London (AFWL) was founded in 2011 by Ronke Ademiluyi from Nigeria. She seeks to use the annual event as a means to promote and nurture African and African-inspired designers. 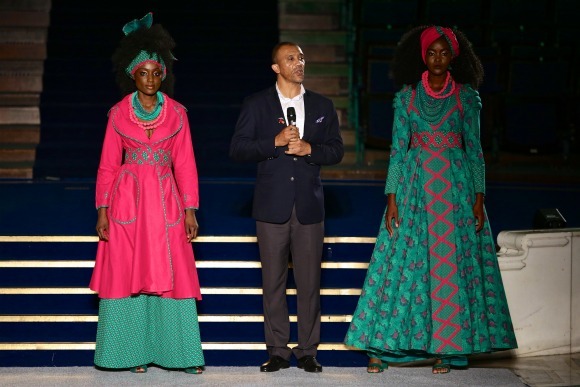 What to expect at Europe's largest African fashion event that draws thousands of spectators and designers from all over the continent of Africa and Africans living in the diaspora. 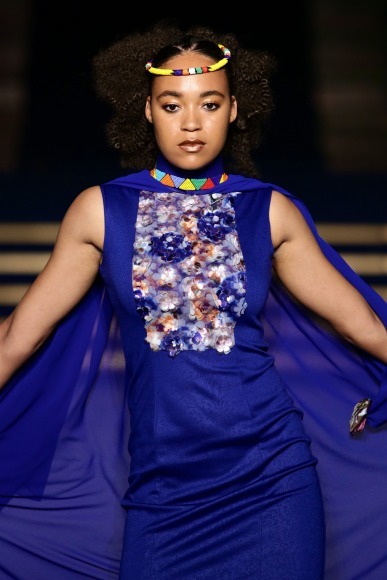 AFWL is a two-day fashion event now in its eighth year. It usually takes place in August, and this year's show has been scheduled for August, 9-10 August. 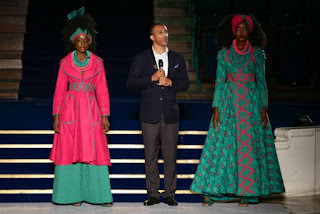 AFWL is no ordinary fashion show. 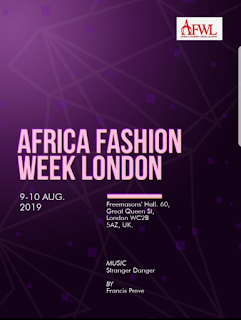 AFWL 2019 will a catwalk show, presentations, an exhibition, and a business development program that helps spotlight Africa's emerging designers and helps to bring awareness to Africa's burgeoning fashion industry as well as access to the international market. Since its launch in 2011, the organised event has run eight annual catwalk events and showcased over 900 emerging designers and exhibitors from Africa, Europe and America, to almost 70,000 visitors including buyers, retailers and influential industry professionals, thereby solidifying its place on London's fashion week calendar. 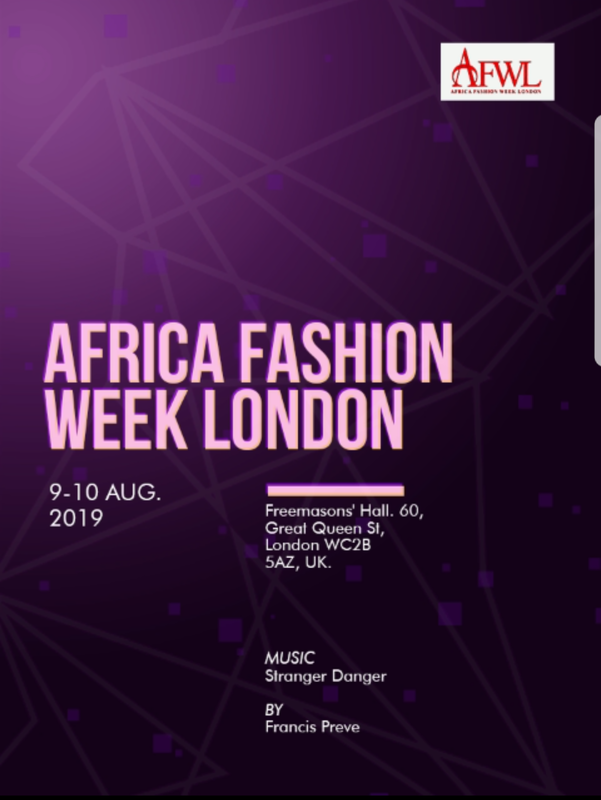 The AFWL 2019 event will showcase about 60 designers throughout the two-day event, who use both traditional ankara fabrics and modern fabrics within their collections shown on the runway. Designs can be colourful, daring, edgy, sleek or minimalistic. 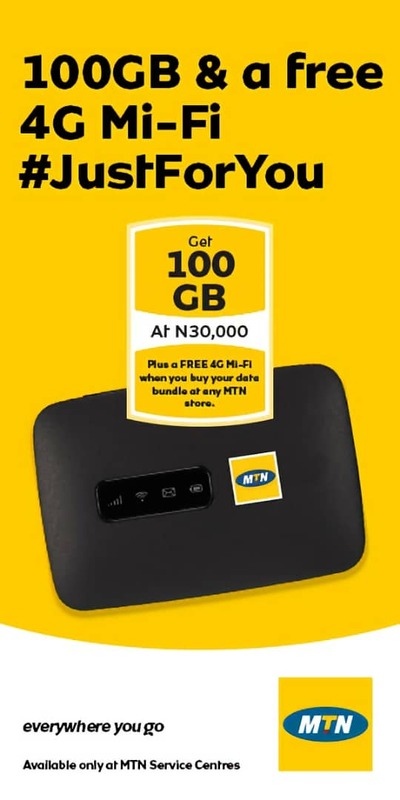 That's the beauty of having a variety of designers with differing signature styles – you never know what to expect, even if you think you've seen it all or know what to anticipate from African-inspired designs. The Trade & Investment KZN will be returning this year with 12 brands representing South Africa. Annually over 200 models who attend the open casting call for the runway shows and 60 models are chosen to walk the runway for the two-day event. About 50 businesses in the fashion, beauty and hair industries are present to exhibit and sell their products to an eager audience ready to get their hands on the latest or cutting edge trend in the African fashion scene and market. There's usually an area specially curated for these pop-up stalls. 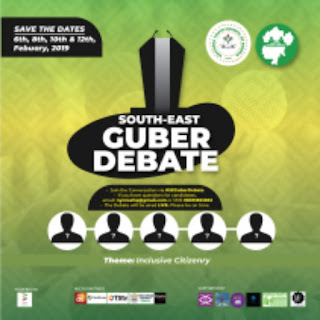 Fashion influencers and bloggers spotlighting African trends and products are invited to promote the event and celebrate their love for African-inspired fashion and talk about the trends of the industry on their blogs. AFWL will announce a select group of bloggers that they will collaborate with as official media partners.